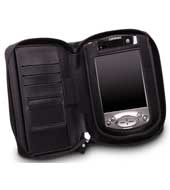 An ideal iPAQ Pocket PC case which offers a stylus holder, credit card slots and an extra pocket. Ultra-soft, this case is designed to hold your Compaq iPAQ Pocket PC. 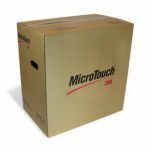 With a stylus holder, slots for business or credit cards, and an inside pocket for your money or an extra PC card, this case offers everything the busy professional needs. 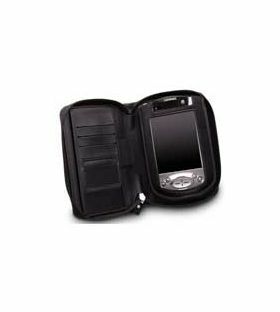 Keep your iPAQ Pocket PC safe and secure with a zippered leather case for your iPAQ. 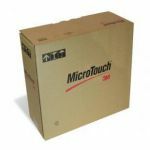 Ultra-soft, this case is designed to hold your Compaq iPAQ Pocket PC. 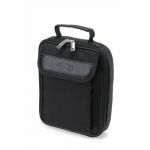 With a stylus holder, slots for business or credit cards, and an inside pocket for your money or an extra PC card, this case offers everything the busy professional needs.